Ferrari have confirmed that they will not be retaining the services of Kimi Raikkonen for next season. 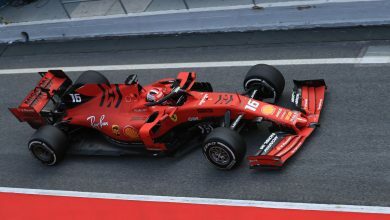 Raikkonen is currently left without a drive for the 2019 season, and is expected to be replaced by Sauber’s Charles Leclerc. 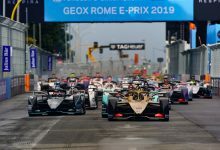 Former Ferrari CEO Sergio Marchionne intended to put the young rising star in the Ferrari, but his death prior to the German Grand Prix cast doubts on the deal as his replacement Louis Camilleri wanted to keep Raikkonen. It emerged during the Italian Grand Prix weekend that Ferrari was expected to honour Marchionne’s plan. “During these years, Kimi’s contribution to the team, both as a driver and on account of his human qualities, has been fundamental,” said Ferrari team principal Maurizio Arrivabene. “He played a decisive role in the team’s growth and was, at the same time, always a team player. Raikkonen made his debut in 2001 with Sauber, impressing in his rookie year so much that McLaren plumped for him as a replacement for outgoing Champion Mika Hakkinen. 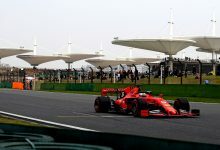 With Raikkonen immediately becoming an established frontrunner, he challenged for the 2003 & 2005 World Championships but had his efforts go in vain due to constant mechanical troubles. Switching to Ferrari in 2007 to replace the retiring Michael Schumacher, Raikkonen won on his debut with the team before going on to claim his maiden title later that year. 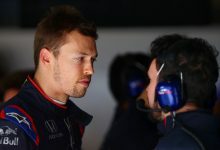 However, he went off the boil in 2008 and 2009 and Ferrari chose to replace him with Fernando Alonso and paid Raikkonen off to see out his contract away from F1. The Finn took the opportunity to dip his toes into the world of rallying in 2010 & 2011 before returning to F1 with the Lotus team. 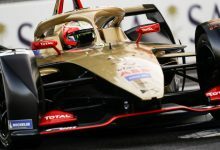 He immediately resumed his status as one of F1’s great talents by fighting for victories with the E20, winning at Abu Dhabi and being a consistent podium finisher. Another strong year in 2013 followed but, with financial troubles breaking the team apart, Raikkonen opted to leave early and sat out the tail end of the year before switching to Ferrari alongside Alonso and replacing Felipe Massa. 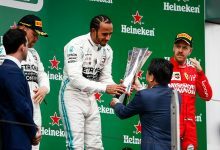 Raikkonen hasn’t won a race since, very much playing second fiddle to both Alonso and Sebastian Vettel as his career has reached its twilight years. 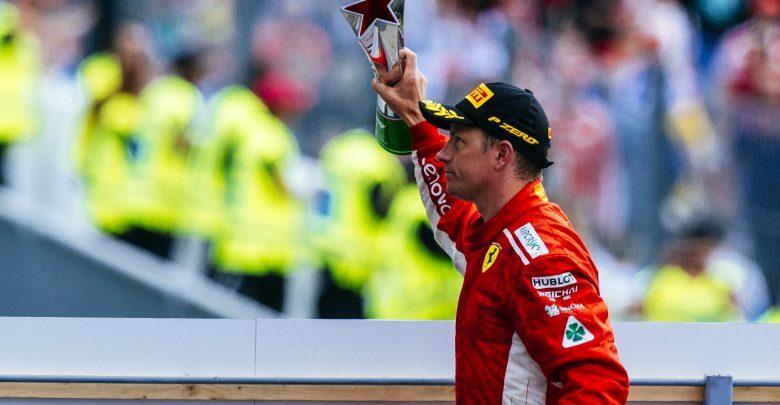 However, with constant podiums and points finishes, Raikkonen remains a strong challenger and fought hard for the victory at Monza last weekend after claiming F1’s fastest ever lap and pole position on Saturday.